Samsung’s focus now may be on the new Samsung Galaxy Note 8, but it’s still actively being developing mid-range devices. 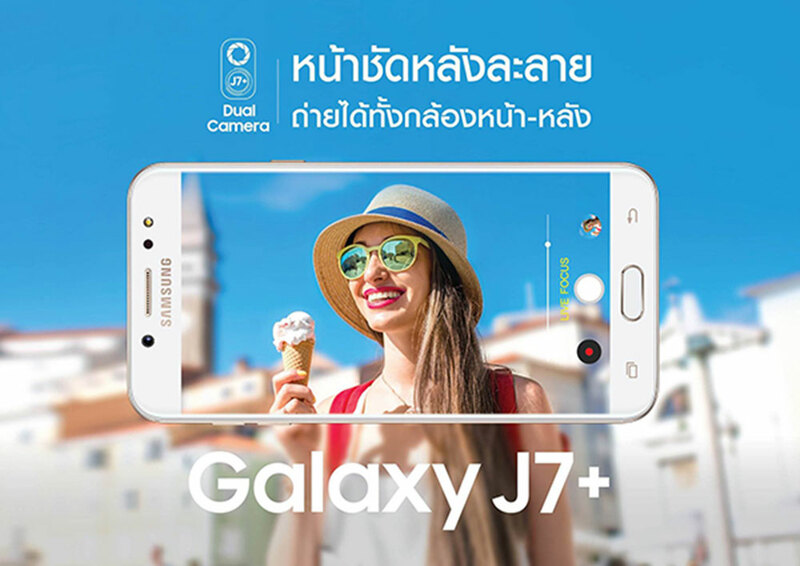 A new model, the Samsung Galaxy J7+ has been leaked in Thailand, and it features, among other things, dual-cameras and Bixby support. As a mid-range smartphone, the Samsung Galaxy J7+ will feature mid-tier specifications. 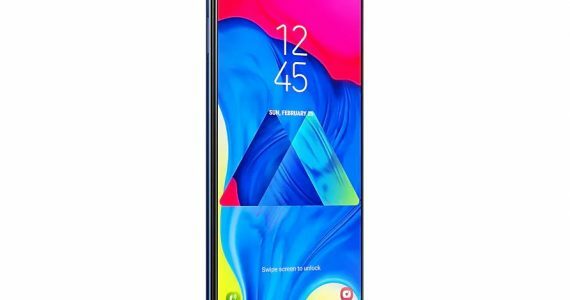 This includes an octa-core processor (possibly the same Exynos 7870 processor in the Galaxy J7 2017), a 5.5” Super AMOLED screen, 4GB of RAM, 32GB of on-board storage, a fingerprint sensor, dual-SIM support and 3,000 mAh battery to juice the phone. 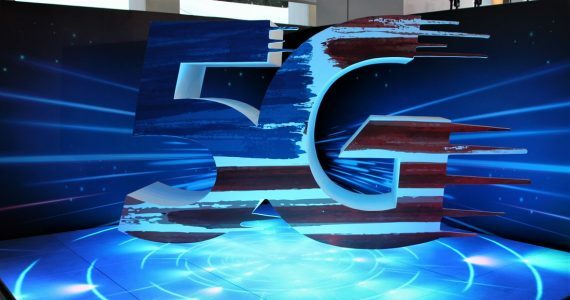 This will be the second phone from Samsung with dual-camera at the back. The main sensor will be a 13MP f/1.7 camera, supplemented by a 5MP f/1.9 sensor. The dual cam is capable of Samsung’s new Live Focus portrait mode, like the Galaxy Note8. There’ also a 16MP selfie camera on the front. Plus, the Galaxy J7+ will also have a dedicated Bixby button on the side, just like the Galaxy Note 8 and the Galaxy S8. As Malaysia now has Bixby support, this will come in handy out of the box locally. 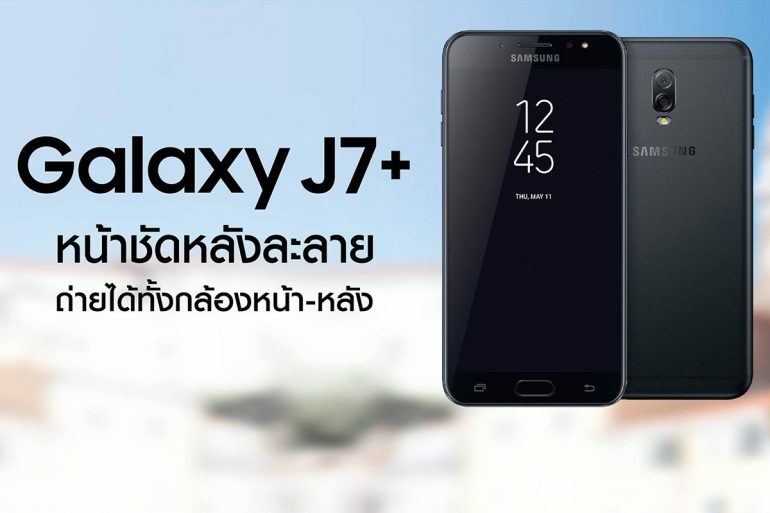 The Samsung Galaxy J7+ will be available soon in Thailand, in Black, Gold and Pink. We may see this model here in Malaysia as well, so look out for this model’s announcement here in the near future.